The ASUS X570ZD is the Most Affordable Laptop in PH with a GTX 1050! ASUS is once again redefining the gaming segment with the introduction of the X570ZD. Aimed at those who are just starting to get into gaming, this laptop brings mainstream gaming capabilities in a budget-friendly package. The X570ZD sports a 15.6″ FHD display, and is powered by a quad-core AMD Ryzen R5-2500U, along with 4GB of RAM, and an NVIDIA GeForce GTX 1050 graphics card – Specs that serve as a good starting point for casual gamers who are just starting out on their respective journeys. The laptop can also be configured with an M.2 SATA SSD for faster loading times, and up to 16GB of RAM for seamless multi-tasking. It also comes with 802.11ac Wi-Fi connectivity, and is equipped with a USB 3.1 Type-C Gen 1, USB 3.0, and USB 2.0 port for connecting a wide range of external devices. 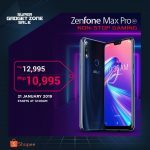 For added peace of mind, ASUS is also offering an optional one-year extension on top of its 2-year global warranty, as part of the ASUS Premium Care program for only PhP3,499.00. 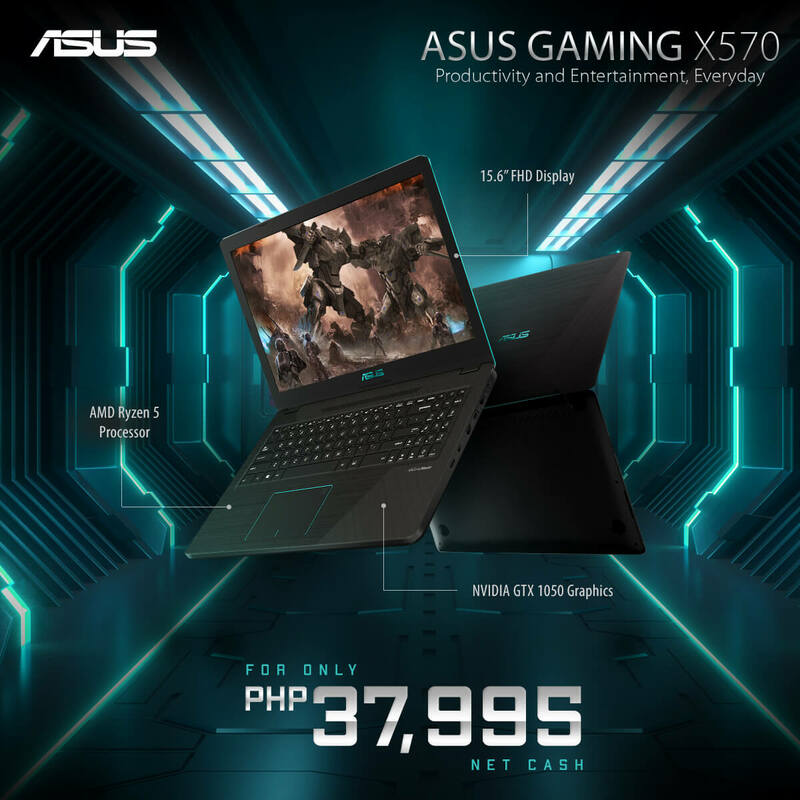 The ASUS Gaming X570ZD-DM209T is now available in Asianic, Silicon Valley, PC Express, and Gigahertz stores nationwide, as well as the ASUS store in Shopee for only PhP37,995. Honor 10 Lite Launches in PH!